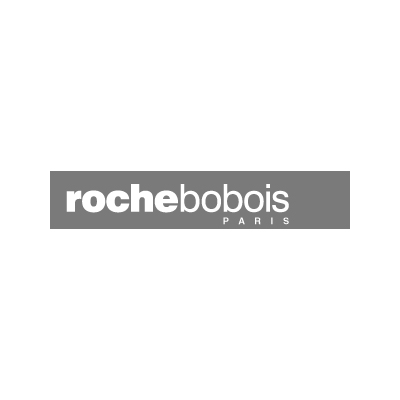 World leader in furniture design and distribution, Roche Bobois exemplifies the full diversity of French Design, inspired by international influence. Discover every piece of furniture to be customized to suit any taste or mood from sizes, materials, colors and finishes. To help with every refurbishment project, the showroom will offer a personalized unique guest service such as complimentary 3D room consultations.